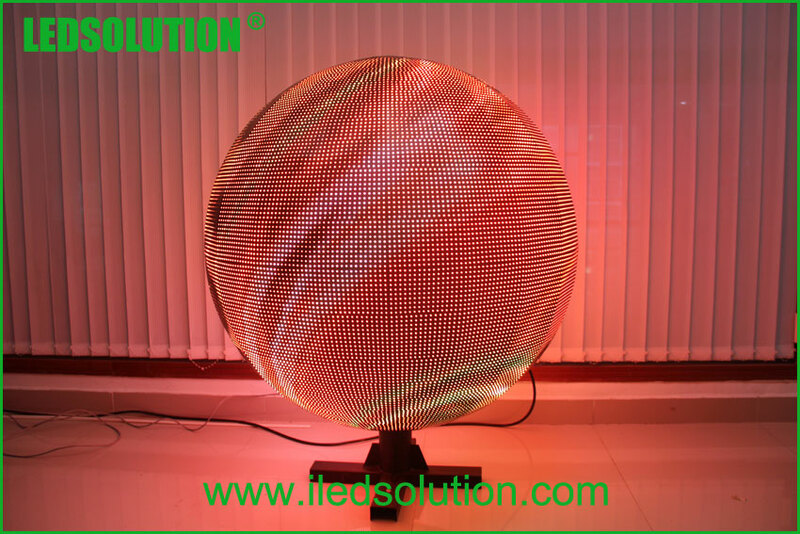 LEDSOUTION Sphere Displays get a very good feedback from our customer because of the unique appearance design, stable quality and Humanized operation interface. 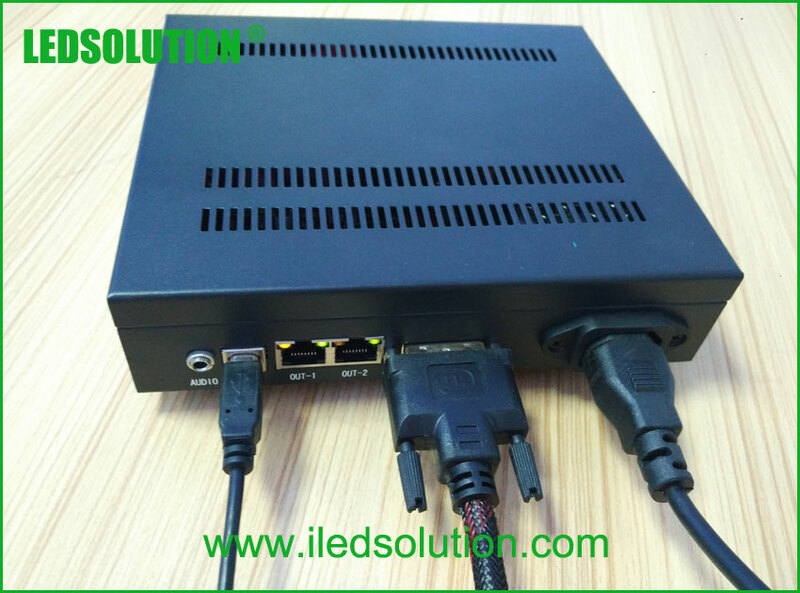 Everyone who even didn’t tough LED Display before are possible to install the Sphere Display, and operate it. The Sphere Display has two option ways for installation, hanging and ground installation. 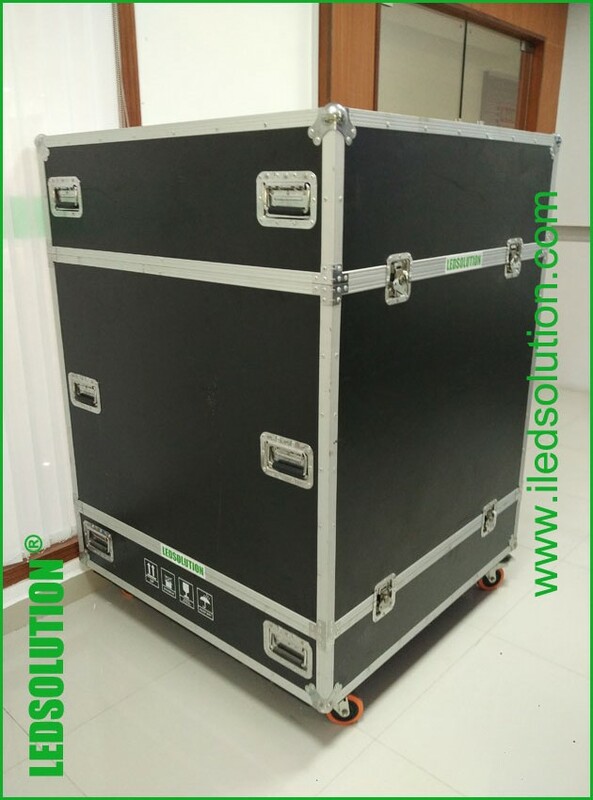 LEDSOUTION offer the accessories of 1pc chain hoist to hanging installation, 1pc ground bracket for ground installation. The Sphere Display has two option way to control, one is asynchronous controller, which it’s mean you can save the programs to controller memory and plays cycle; another one is synchronous controller, which you need to connect with computer, there is PC software need to be installed to the computer, play the software to control the Sphere Display. 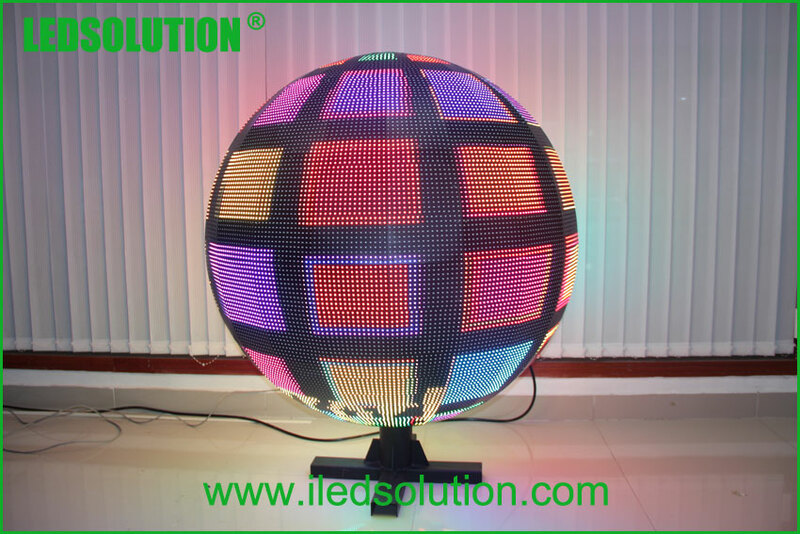 If you interest in Sphere Display, contact LEDSOUTION sales team today to get a solution and quotation.